With recurring payments, you can accept credit and debit card payments for any type of content site subscription, monthly payments for SaaS products, or newsletter and membership fees. It can be fully integrated with your website and you can customize it the way you’d like. You don’t need to remember anything about accepting payments from every user each time – it’s processed automatically and subscriptions are a great way to decrease late payments. You have your payments on time, so there’s no negative impact on your cash flow. What’s more, your customers will stay longer with your brand because you made it easier for them to pay and use your product or service. With SecurionPay you can automatically charge recurring payments from your customers and you have the control of the subscriptions on your site. The whole process needs to be initiated by the first sale or card authorization. After that, all future payments are done automatically. A customer visits your website and selects the recurring payment option (for instance, you can charge your customer monthly, but give them an option to choose basic or premium account). Then he accepts the terms and conditions, and waits for authorization. The last step is to enter card details and confirm the payment. For now, your customer is charged automatically on a certain period. You can simply run recurring payments by choosing the payment frequency, amount, and currency. Just set the plans and don’t worry about billing your customers in certain periods. 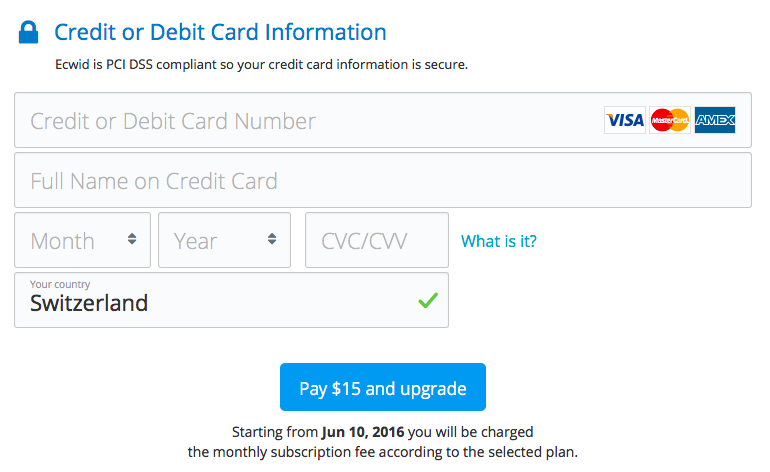 You can set the payment cycle in your subscription plan so these could be daily, weekly, or monthly fees – decide yourself! Also, you can set the scenario for when a customer’s charge is declined and decide how many times the system will try to receive the payment. You can find it in your dashboard (in Account settings) after you log in at SecurionPay.com. Simply select the action (such as retrying 1 day after the attempt or stop the charge even when the first attempt is failed) and then click the Save button. The integration is fast and easy and SecurionPay will do the rest for you. After every charge we’ll send you detailed transaction records, so there’s no need to check it manually. Use the power of API to make your own model of accepting payments and offer variable payment plans to give customers more flexibility. You can make an unlimited number of plans to improve customer retention, so you have the possibility of offering a variety of billing cycles, with flexible time periods, and multiple pricing levels. 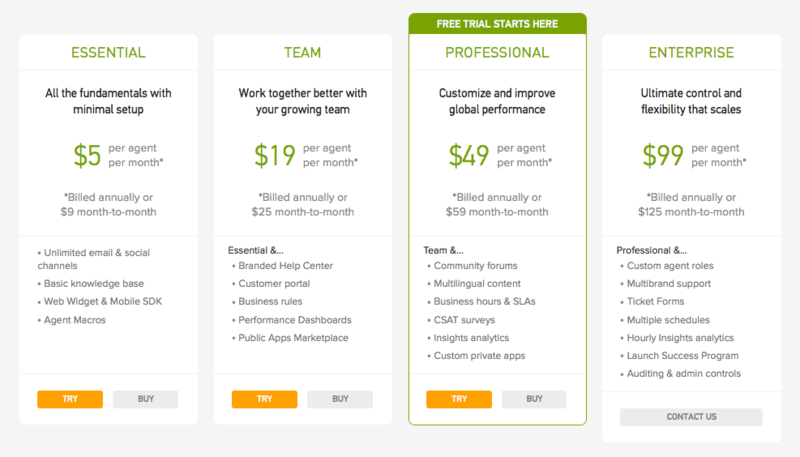 You’re giving customers the option to purchase an automatically recurring subscription to your website. Customers on your page can pay for many subscriptions with just one click. It happens because their data is remembered and stored in a secure way. Also, your customers can upgrade or downgrade their plans whenever they want, so they have an option to change the amount they are paying you. What’s also important is that it’s possible to change the card details in running subscriptions, e.g., because of expiration date, and this doesn’t affect future payments. The payments are processed automatically, but you can also provide manual renewals for people who want to accept the payments every time when the new week or month begins. It’s also easy to add to your subscription’s shipping and billing address, which can be helpful when you sell products through subscriptions. One of the best options to improve your customer’s loyalty and trust is to give them a sample of your product before they buy the full subscription plan. Test trials are a great idea. Subscriptions for daily news or for online games are a great example of this. Your customers can try the product first (e.g., for a week) and when they don’t resign until test period ends, you start charging them. There is no need to provide the customer’s data again. 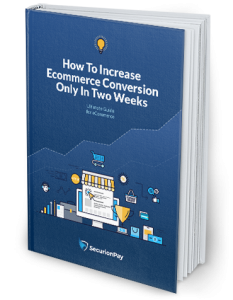 In this instance, customers don’t have to make purchasing decisions before they use your product or service, so they will be more willing to try it. The risk of customer dissatisfaction is reduced to a minimum, so it helps you build trust and customer loyalty. What are the advantages of recurring payments? It’s convenient and time-saving for you as well as for your customers. You are absolutely sure that you will receive payments on time, so your cash-flow is more predictable. Your customers can subscribe to multiple plans simultaneously, so you can simply improve your business and increase conversion as well. It helps you build strong and lasting relations with customers and it comes with a higher customer lifetime value. With all those benefits, comes the possibility of processing payments from customers on any device. The cool part is that it’s easy to offer subscription plans tailored to your customer’s needs, so you can improve their buyer experience. Ready to set up recurring payments on your site? Just log in to SecurionPay dashboard or contact us ([email protected]) if you need help.